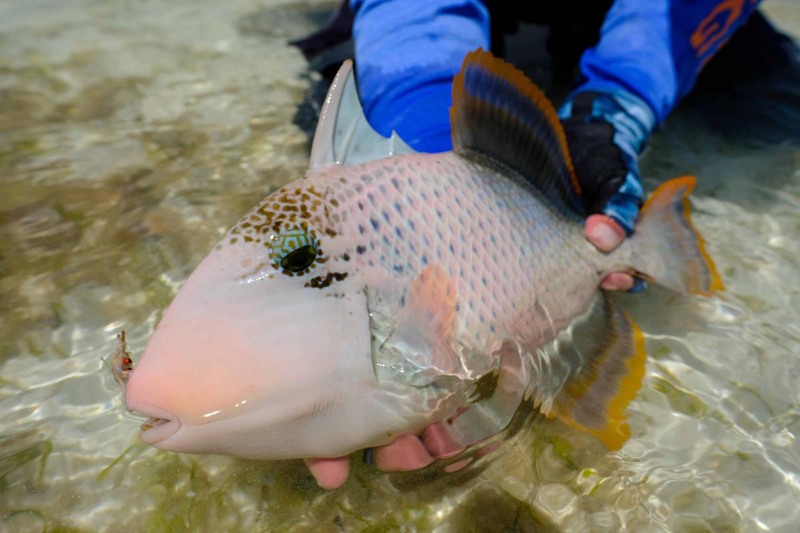 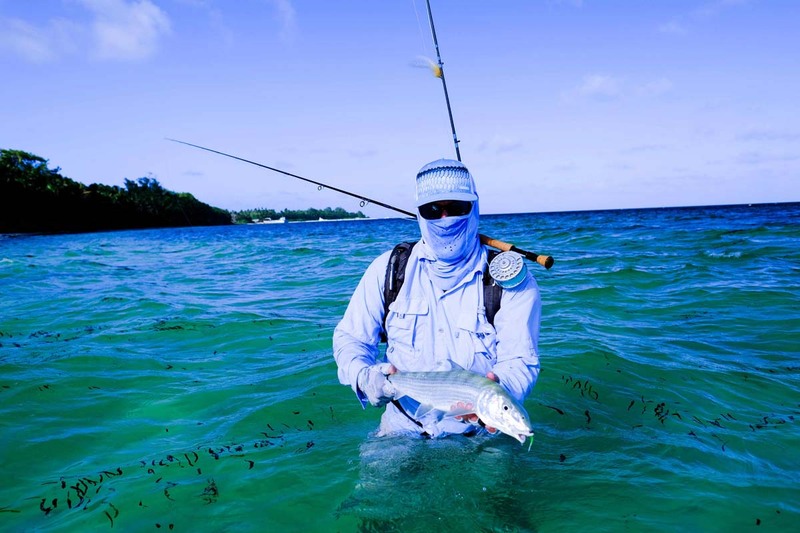 It’s that wonderful time of the year when the Alphonse Island fly fishing season begins. 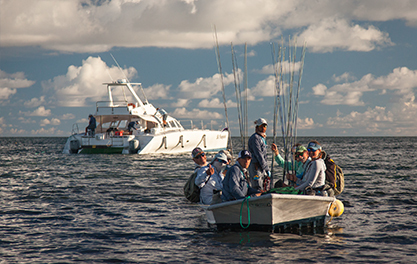 The team were rigged and ready for the next six days of fishing St. François Atoll that had been rested for four months. 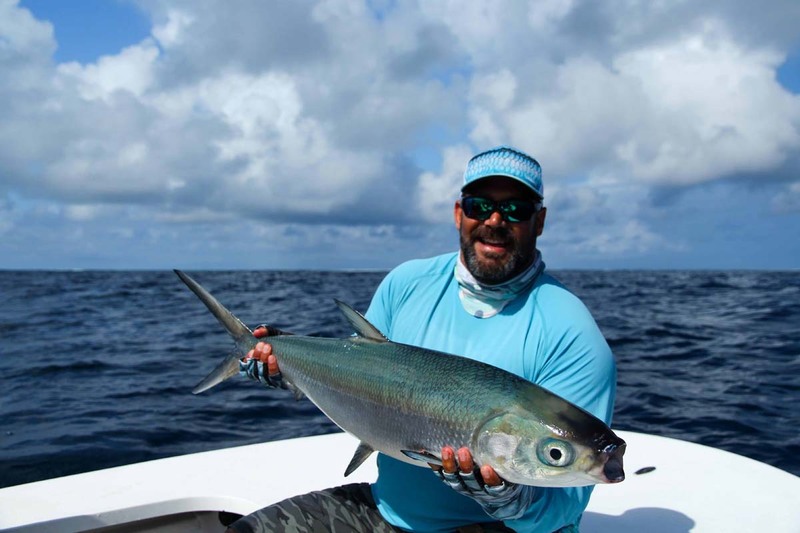 Justin K managed to hook five elusive Milkfish in a very short space of time and true to their energetic displays they all won the fight. 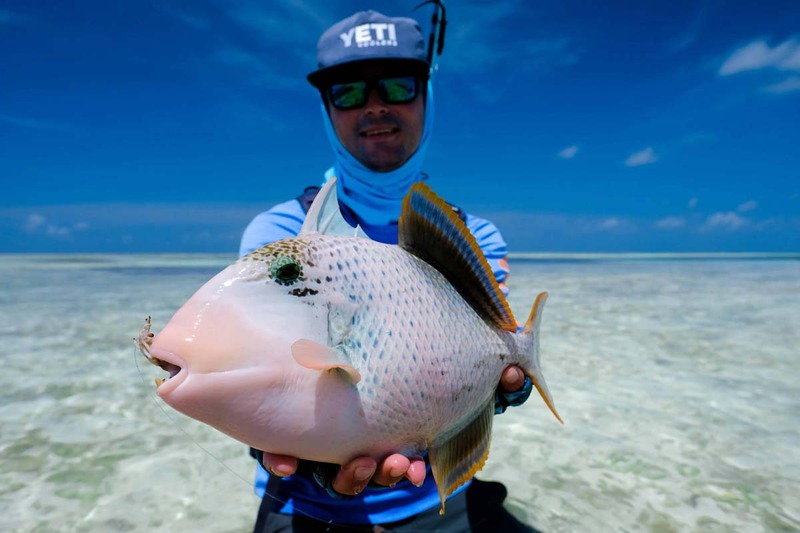 Andrew S, who is a first time fly angler, was in the fast process of being totally converted to our fly fishing ways by landing a GT and narrowly missing a “Flats Slam” on his first ever day out on the flats when a Yellowmargin Triggerfish straightened his hook. 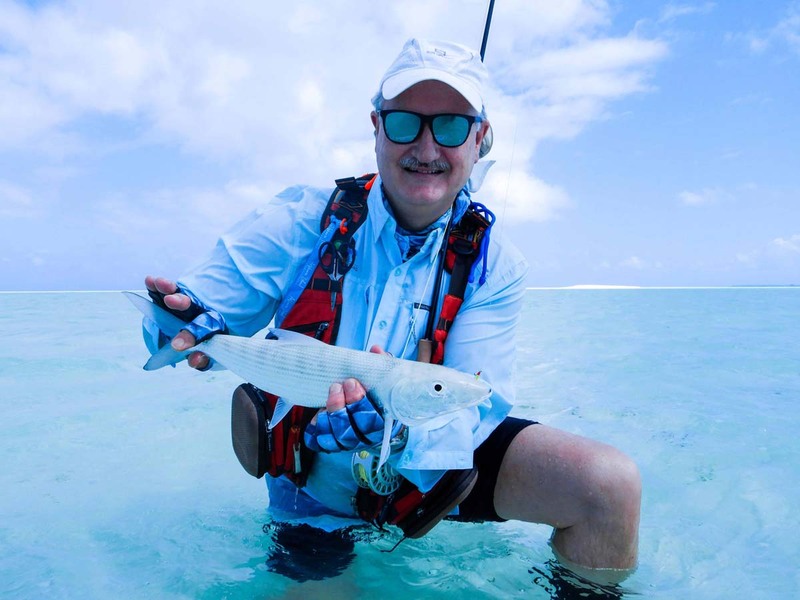 Other anglers filled their boots with large numbers of St. François Bonefish. 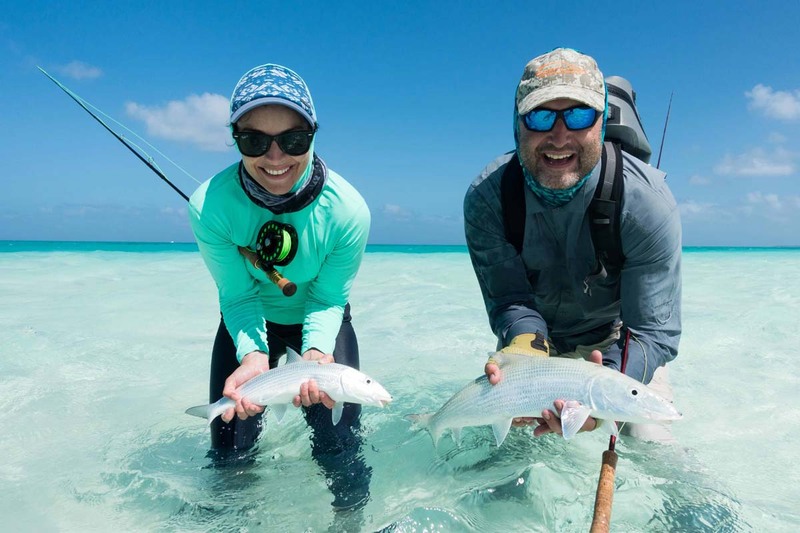 Over the next few days the catches came in thick and fast with the team of anglers finishing off the week with 254 Bonefish. 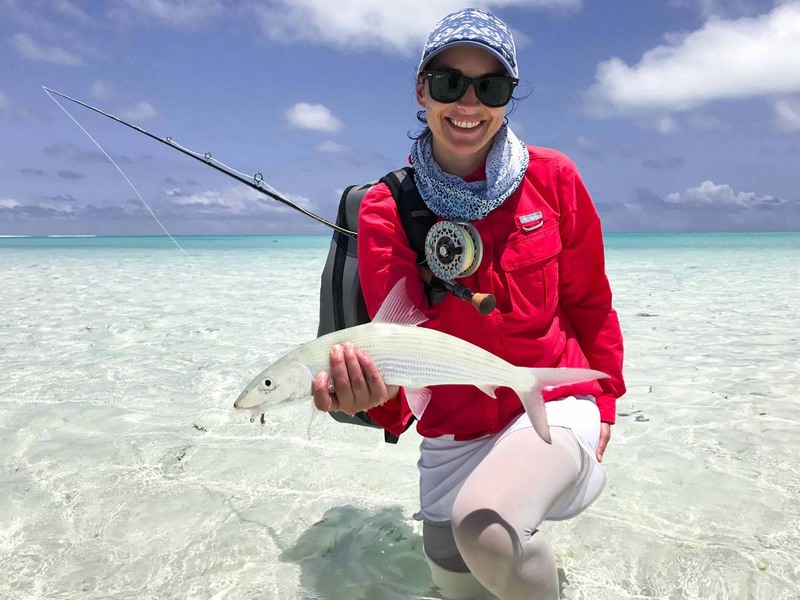 A special mention needs to go out to Jenny S, Bridgit K and young Courtney K (who turned 7 years old during the week) for racking up an impressive number of Bonefish. 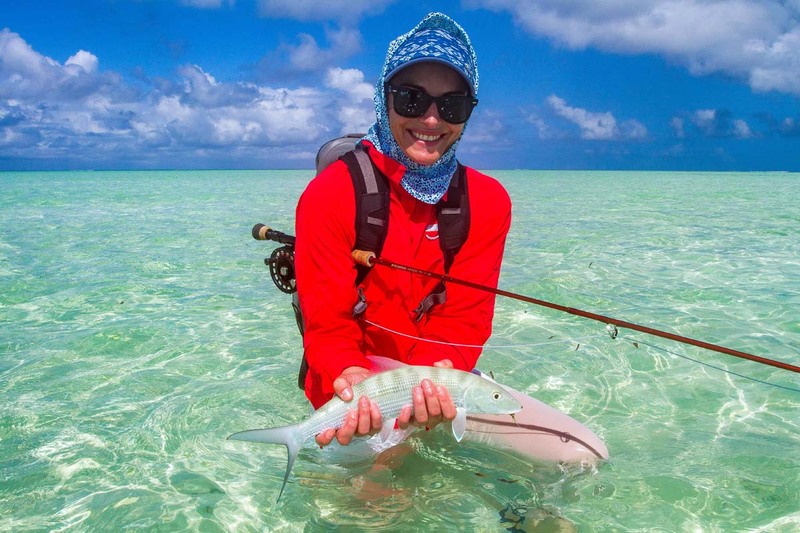 Jenny then followed up this great effort by landing the first Moustache Triggerfish for the season. 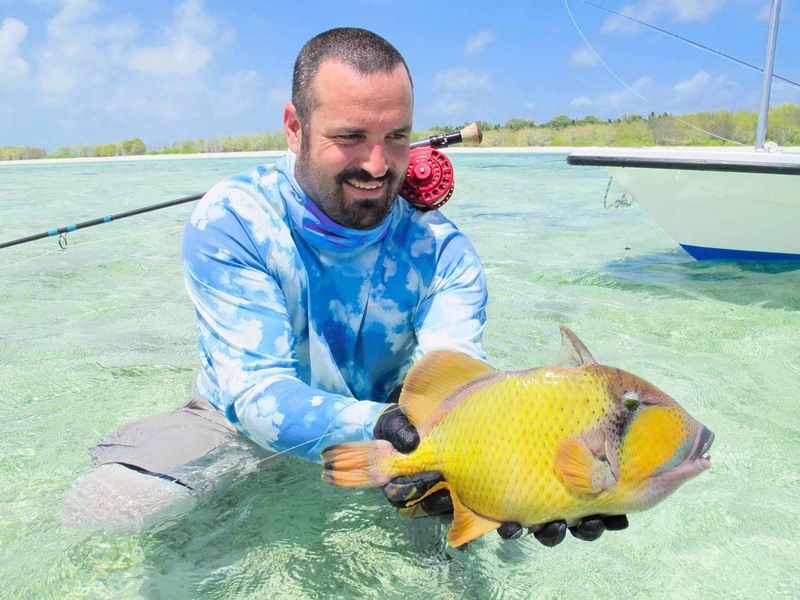 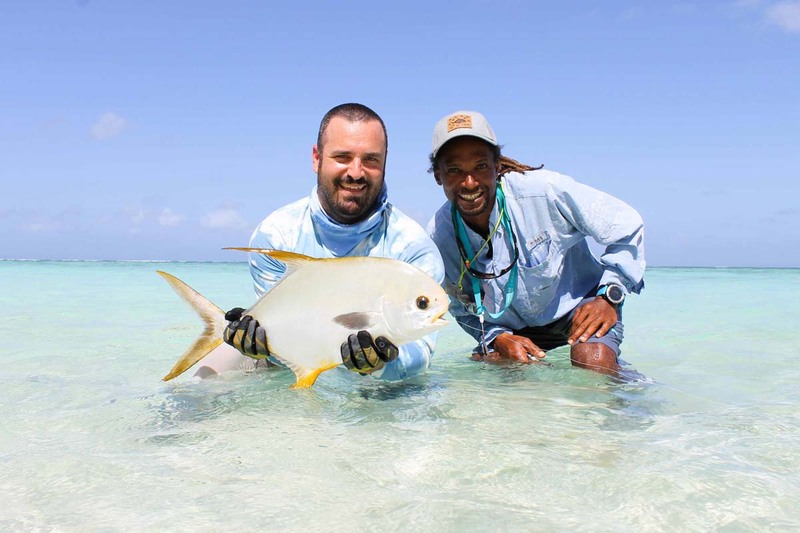 The Triggerfish tally ended on six for the week, with Richard W landing two incredible Yellowmargins in consecutive days giving him the honours of Triggerfish champ for the week. 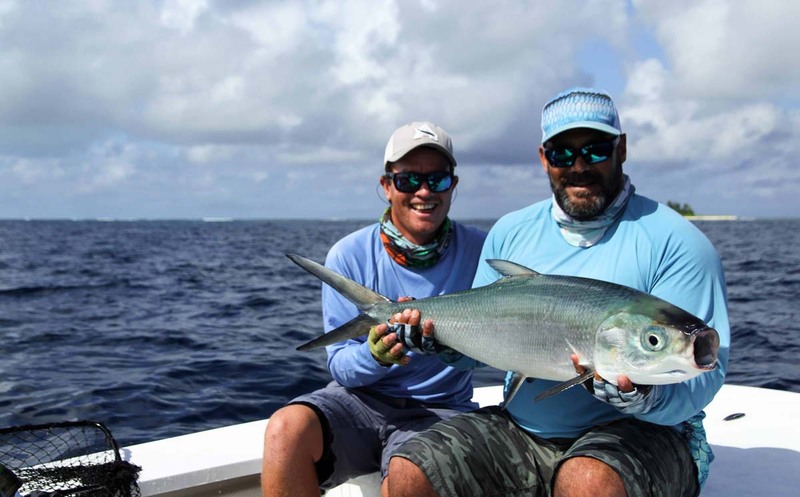 Making this a week of firsts, Riaan B buckled down on a beautiful 25lb Milkfish and managed to win the battle after a 45 minute struggle. 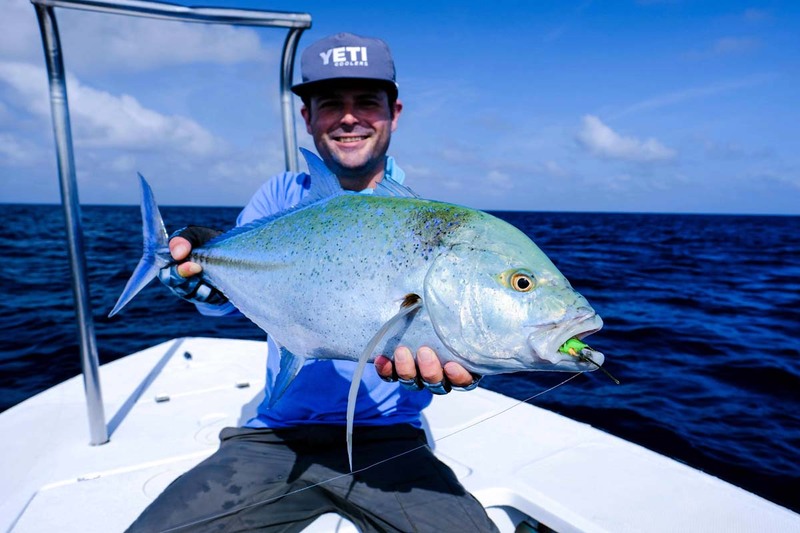 Throughout the week the holy grail of fly fishing, the Indo-Pacific Permit, had been making regular appearances on the daily catch cards, with Justin landing the first piece of gold for the season. 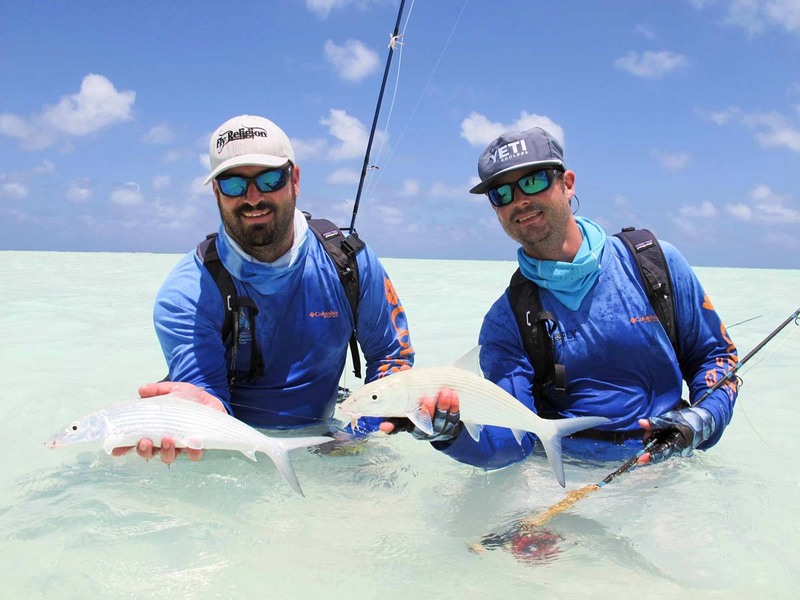 Followed by Riaan, Richard and Brett M all landing their first Indo-Pacific Permits. 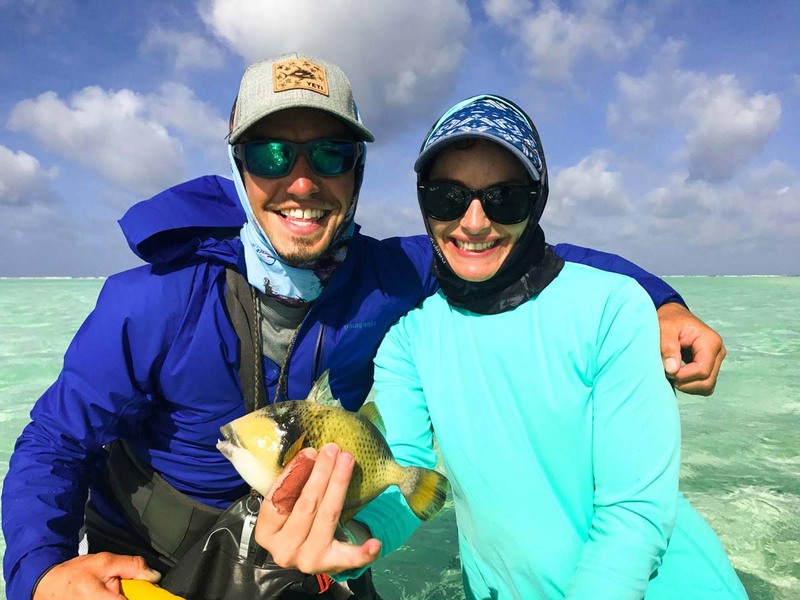 Brett managed to add a Bonefish, GT and Mustache Triggerfish to his tally on the same day of landing his beautiful 10lb Permit. 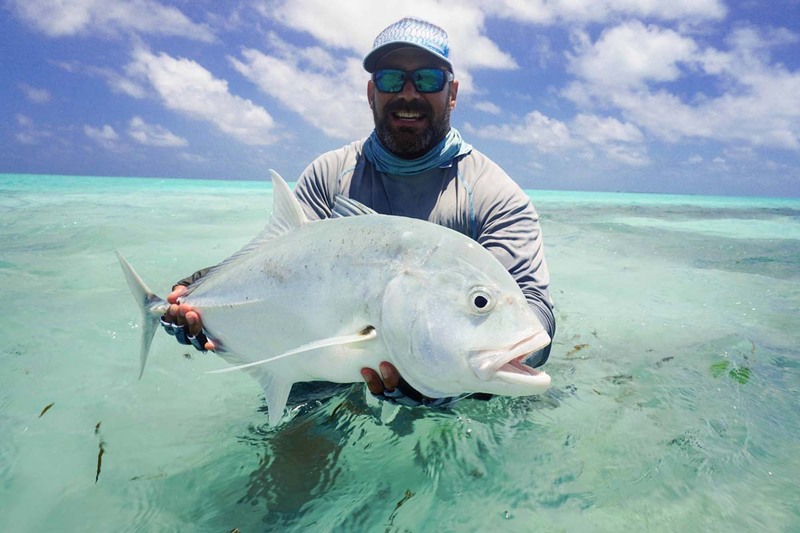 With this impressive accomplishment, he added his name to a short list of elite anglers who have managed to achieve this incredible feat of a “Super Grand Slam”, landing four of our five most prized flats species in a single days fishing. 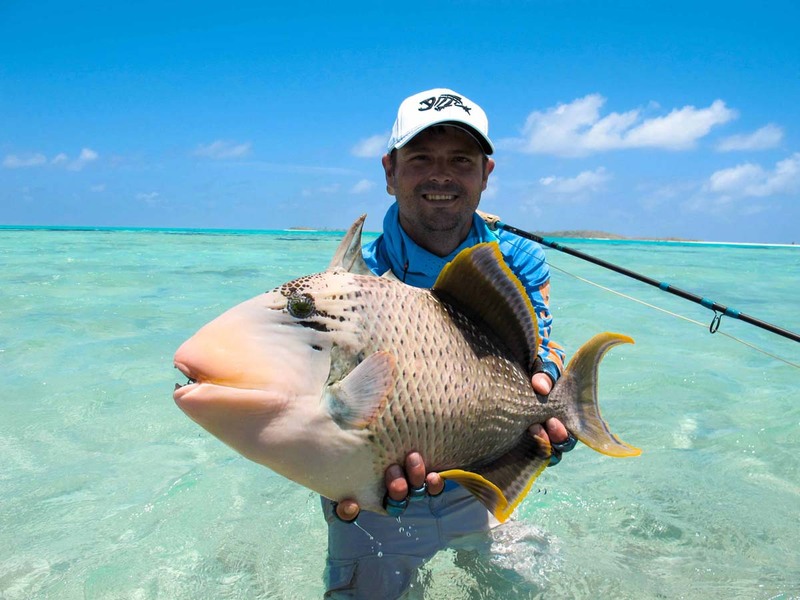 To end the week off on a high, Justin and Riaan managed to land a GT each around 75cm keeping true to GT Friday. 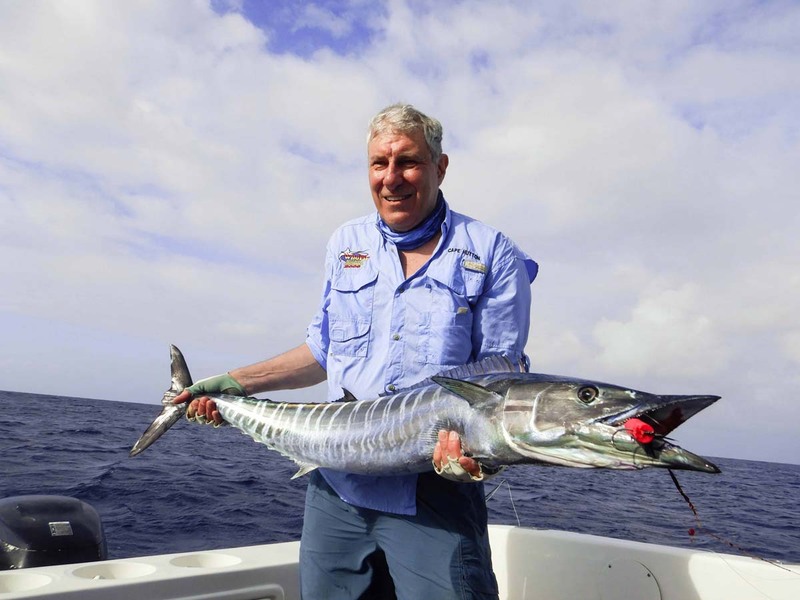 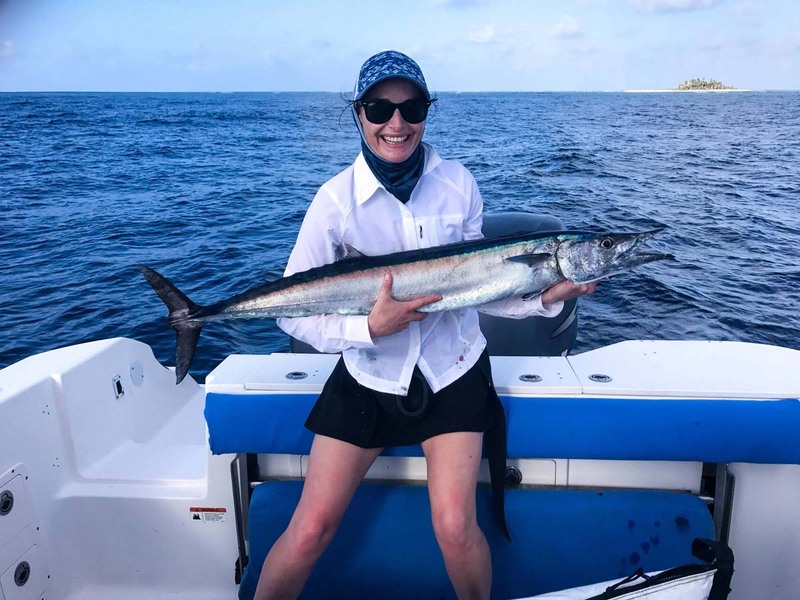 Meanwhile on the blue water boat, David E had decided to brave the gusty winds on that day and was rewarded for his efforts, landing a Wahoo and the first 2 Sailfish for the season. 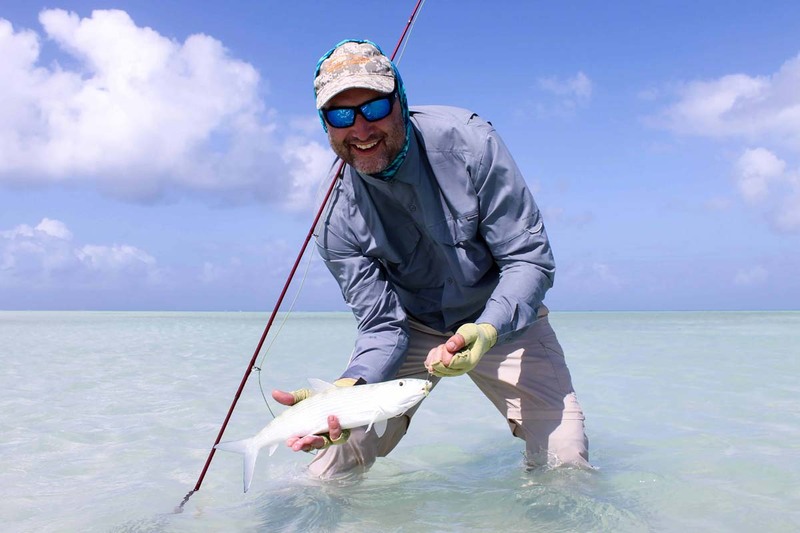 However, he did not stop there as he gingerly converted to a double “Bills and Bones Slam” by landing a good number of Bonefish in a short session on the flats in the afternoon. 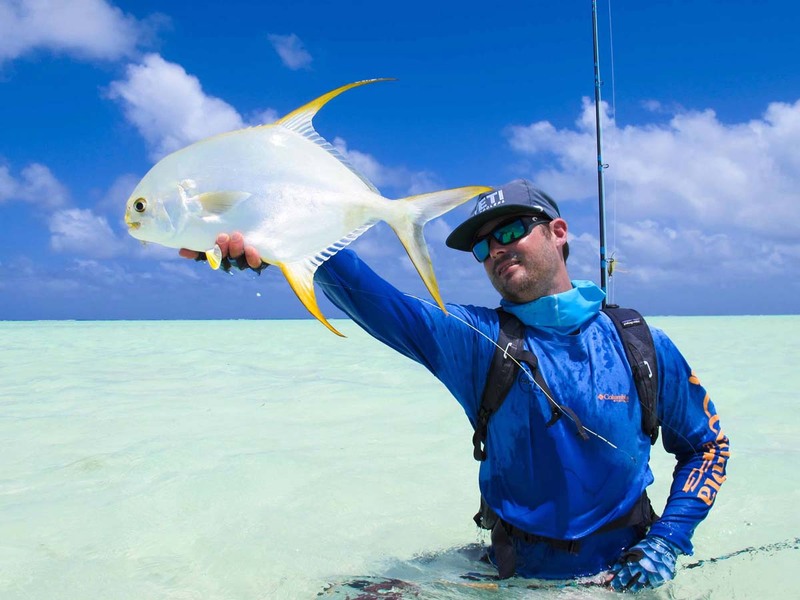 If this is what the start of Season 2017-2018 had to offer, the Alphonse team is in no doubt that we have an incredible season to come.